Sometimes surfers takeoff on a wave too-late. 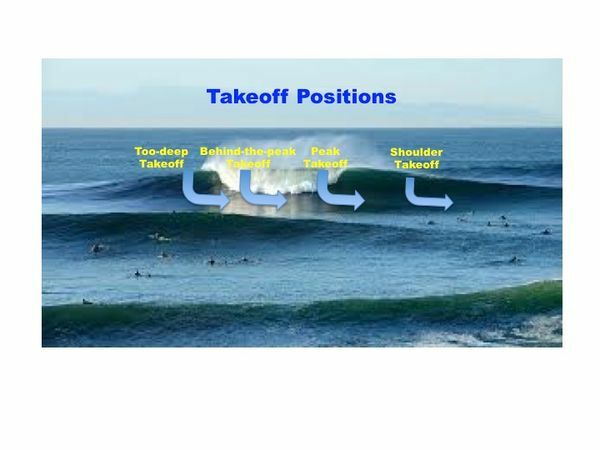 That is they attempt to takeoff under the lip, with the lip breaking on their back as they attempt to drop down the wave face. Although surfers sometimes can make the drop, often when they do, their bottom turn is compromised and a lessor first manoeuvre is displayed.